Adani singing was first introduced and promoted in Kuwait by the Yamani artist Mohamad Jumaa Khan. By late sixties, it became popular among young Kuwaitis. During the seventies, Adaniyat music witnessed a new milestone as Kuwaiti artists started composing songs combining the Yamani and the Kuwaiti spirits. 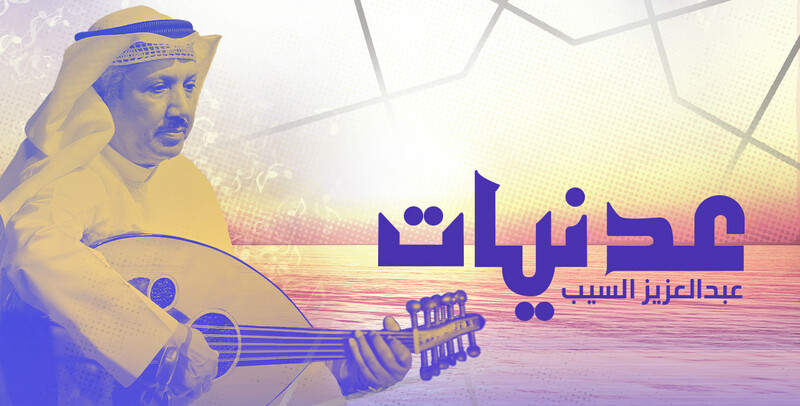 Presented by Sheikh Jaber Alahmed Cultural Centre (JACC), the audience of this event will enjoy a list of Adani songs by Abdulaziz Al-Saib, a prominent artist in the Kuwaiti Adani genre, highlighting this very unique and underrated form of music.